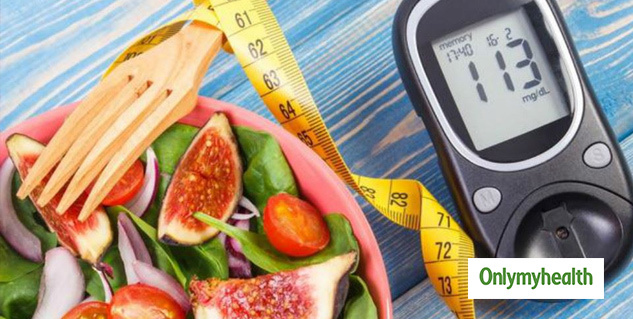 Diabetes can make you choose food items which can control your blood sugar levels. Eating a healthy and well-balanced diet is necessary to control blood sugar levels. There are certain foods that can take care of your diabetes. It is important that you induct these food items into your daily diet so as to make sure that this disease doesn’t go out of hand. These foods are rich in fiber, antioxidants, and vitamins and minerals and they are also familiar and easy to find. 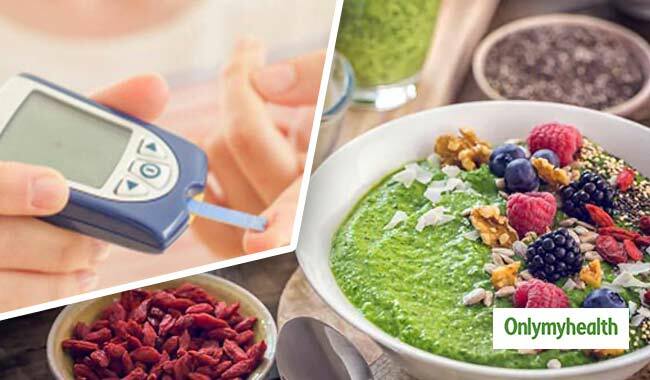 Here is a guide to a better lifestyle with diabetes by eating the right kinds of foods. Beans are very high on fiber and help you to feel full and keeps your blood sugar steady, it even lowers the cholesterol. Beans are also good in calcium, which helps to burn body fat according to researches. If you consume half a cup of white beans you will be able to get 100 mg of calcium, and beans to top it all are also great source of protein, which are low on saturated fat. Asparagus lovers are in for some good news as this non starchy vegetable only has five grams of carbohydrates per serving and nearly 2 grams of dietary fiber. Asparagus is also good as it is high in B folate vitamin C, and also a health promoting antioxidant called glutathione. There are cardiovascular benefits of folate and other B vitamins have also been studied in relation to an amino acid named homocysteine in the blood that has been linked to a higher risk of coronary heart disease. Blueberries are much wanted in the world confectionary, and it provides dietary fiber, vitamin C, and flavonoids, a type of phytonutrient that offers antioxidant protection such as boosting the immune system. Flavonoids are also good for decreasing the LDL levels which is the bad cholesterol and increasing the HDL levels which is the good cholesterol. Also the dark blue colour of blueberries comes from anthocyanins that is disease fighting antioxidant that benefits heart health. Whether they are cooked or they are raw, carrots are always good for your diet. 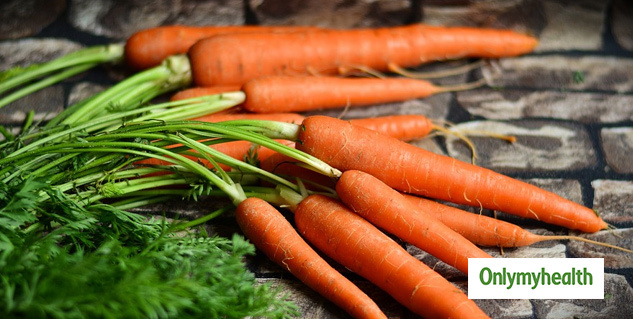 Carrots provide vitamin A from the antioxidant called beta-carotene; this may help prevent cancer and heart diseases too. In yellow and orange variety of carrots you will also find carotanoids that will help to reduce your insulin resistance. Carrots are another source of fiber and heart-healthy flavonoids. When we say whole grains, we are indicating that you are after the germ and the bran that is found in them. Whole grains contain all nutrients and when you purchase processed ones then you won’t get all the benefits. Whole grains also offer magnesium, chromium, omega 3 fatty acids and folate. Oatmeal are a good source of potassium. Tomatoes are good for you when you have diabetes, no matter how you like it, be it pureed, raw, or in a sauce, you are always taking in nutrients like vitamin C, iron, vitamin E.
These above foods are definitely in your budget and you will not have to struggle to look for anything extraordinary for your diabetes diet.